Cheerful Christmas table decor brings the holiday spirit to your home. It can also set a festive mood as your family and friends gather together for a special meal. Whether your style is casual, elegant, or modern, the holiday table deserves your special touch. Add sparkle and joy to your holiday with these Christmas table decoration tips. 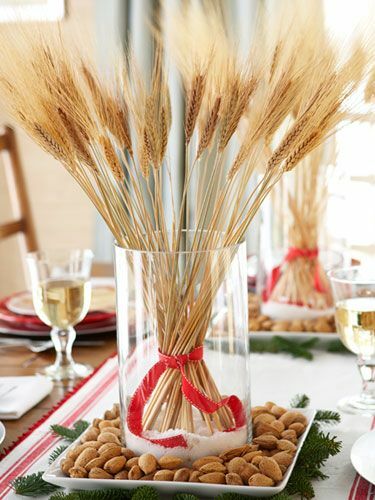 Decorating with natural, outdoor accents adds charm and elegance to your Christmas table. Natural decor can be found just outside your front door, at your local flower shop, and farmer’s market. It can be simple or extravagant; the choice is up to you. Here are a few ideas for adding outdoor accents to your Christmas table decorations. Holiday shoppers will love Newmarket’s, Vaughan’s and Bowmanville’s many charming independent stores and upscale, top-rated malls. The vast selection of shopping opportunities ensures shoppers can find a gift for everyone on their list. Here is a list of several festive, top places to shop for the holidays in Newmarket, Vaughan, and Bowmanville. Festive, holiday lights brighten spirits and bring cheer to your home. Holiday lights are also a joyous way to greet your guests and get them in the mood for your holiday gathering. Before lighting your home for the season, a few simple steps can save you time, money, and distress. Consider safety and savings first, then start decorating. Here are a few holiday lighting tips to ensure a merry month of December. Before the first big snowstorm of the year, prepare your home for the winter. 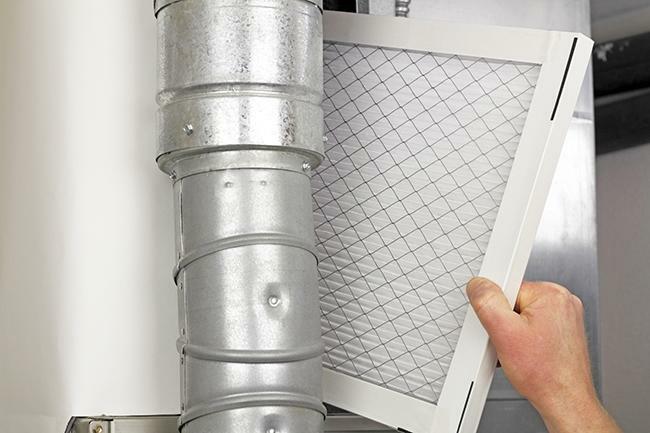 It can save you money, protect your home, and make your property safe. It will also keep your home warm and cozy when the cold winds begin to blow. Here are six tasks for your winter home checklist.